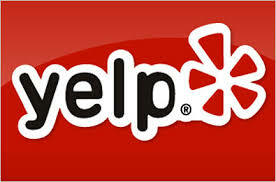 Here at EL PASEO DENTAL CENTER, we are dedicated to providing you with the care that you deserve. We are committed to giving you individualized attention and explain the various options so you can make informed decisions about your oral health needs. 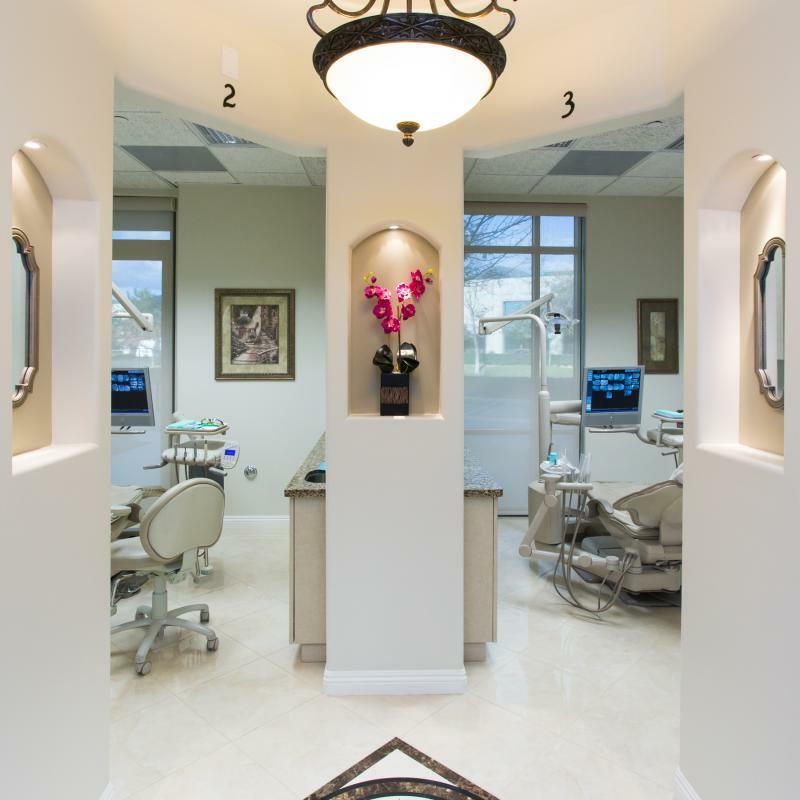 With on-time appointments, a friendly staff, and a beautiful office, we focus on exceeding your expectations. Our team respects your time, and we’ll adopt your goals as our own, working with you to deliver the smile you deserve and building a lasting relationship along the way. Whether you’re interested in routine dental care for the whole family or a complete smile makeover, Dr. Andrew Lee has you covered with the education and experience. 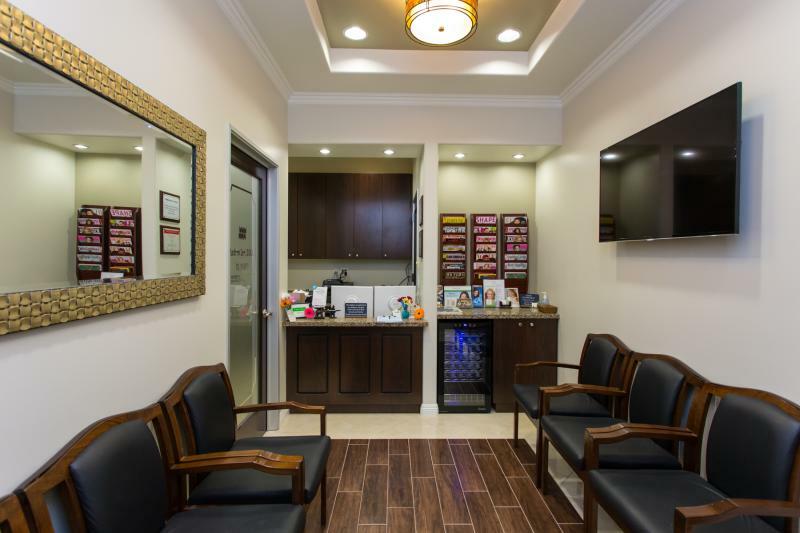 As a dentist in Rancho Santa Margarita, Dr. Andrew Lee specializes in all phases of dentistry with emphasis in cosmetic dentistry. Dr. Lee will kindly go over each treatment option that fits your needs and will explain to you in detail the benefits of each option to create that perfect smile while keeping your teeth and gums healthy. He will help you choose the best course of treatment based on your goal and budget whether it’s a simple chipped tooth or full mouth smile makeover. Need a second opinion? Call us for a complimentary consultation. Dr. Lee will take the time to sit down with you to give you his honest opinion as he personally explains treatment options for you that fits your budget. Consultation for cosmetic treatment is complimentary. There is no obligation. Come in and see what can be done to improve your smile. You will be amazed how simple it is to get that great smile you always wanted.